We’re super-chuffed to announce that we’ve been successful in our application for development funding from the 2012 ACT Arts Fund. We’ll be undertaking a residency for much of next year at Belconnen Arts Centre to look at ways of building on the stylistic work we did for TEDxCanberra with a new project that will try to fuse narrative theatre and lecture techniques as a way of broadening our audience reach, looking at the subject of antibiotic-resistant bacteria and broader themes of epidemiology and population health. This is a project we’re really excited about, you can read more about it here. 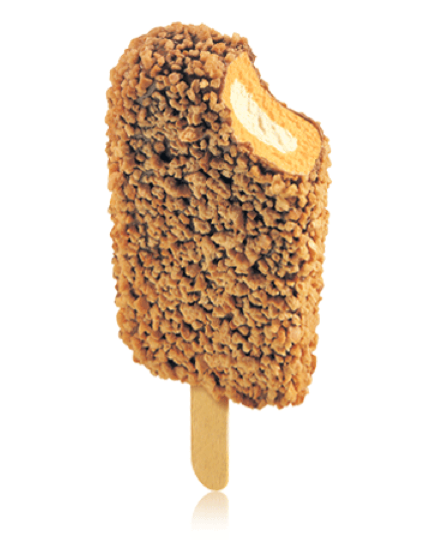 More info soon – for now, celebration ice-creams all round.